Our old friend Dave from TheLongestWayHome.com just went under the scalpel in Thailand. Even buying contact lenses in this country is to run a gauntlet of laws, regulations, and protocol. 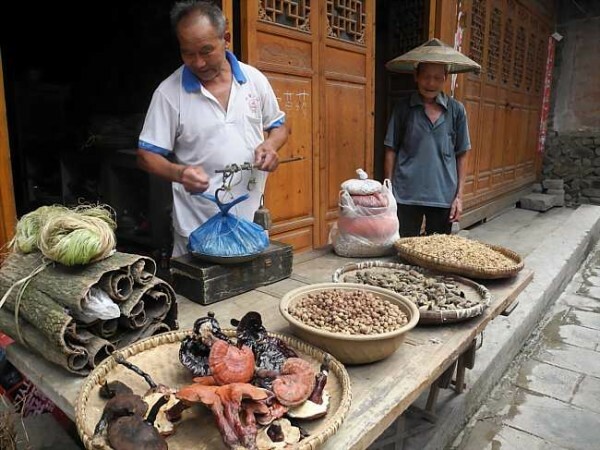 There are two rounds of medical care in China: allopathic, or western medicine, and Traditional Chinese Medicine. Which do you think I go for? A tray of blood pushes me to the brink of cultural relativity.